CISOs can’t handle the whole breach response on their own, panel members warn – so take a breath and implement your response plan. You do have a plan, don’t you? The key, according to IOOF Holdings head of cybersecurity Ashutosh Kapsé, is to not panic – and then to begin analysing the situation with the knowledge that you’ll never get on top of the situation by yourself. 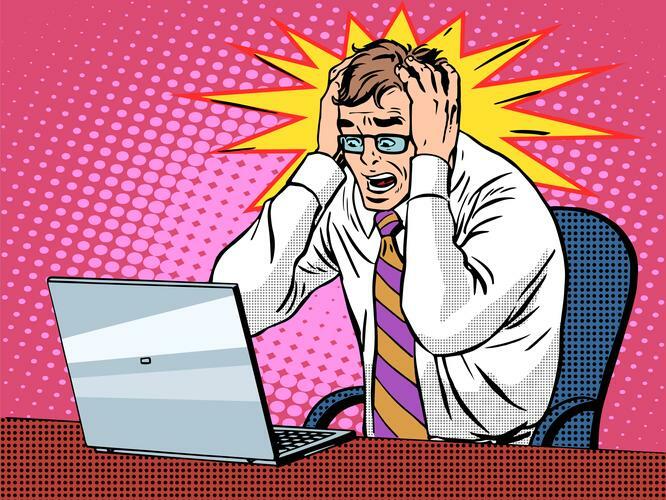 That may be tricky given a likely “very stressful event” as the CEO prepares to front up to the media, but CISOs shouldn’t take it personally if they aren’t well enough equipped to handle the response, he added: “no one has enough money or resources” to handle it correctly. Clarification about any cybersecurity insurance policies and an understanding of exactly what they do and do not cover, Kapsé said, and a good early investment in data collection and security analytics can be invaluable in coping when a breach eventually does occur. A clear message with clear timeframes can be essential in managing that panic: tell executives that you’ll get back to them in 20 minutes, he said, or they will be calling every 3 minutes for an update. Doing that post-breach analysis is likely to take longer than 20 minutes, Kaspersky Labs senior security researcher Noushin Shobab offered, particularly if you establish that an outside attacker was involved. One part of the network that always needs close examination is the people using it, Telstra head of cybersecurity Jacqui McNamara offered. “It comes back to how to educate users about security,” she said. One of the key things to know is how – or whether – the organisation has built security into its operational procedures, or whether it has fallen into what IDC vice president of blockchain and security research Simon Piff said was an all-too-common trap. Evolving SecDevOps paradigms offered a more integrated approach, he added, because when security is embedded at the base of the paradigm, “security ferments” and matures. Yet making that happen in reality requires the CISO to be driving a much broader agenda than simply looking at information security, McNamara said. As this trust is built, Piff said, CISOs will find they can be progressively more successful in driving regular, companywide cybersecurity drills to test out cyber response plans. Without early and ongoing executive support, he said, organisations may find out too late the consequences of failing to build up the right cybersecurity culture.